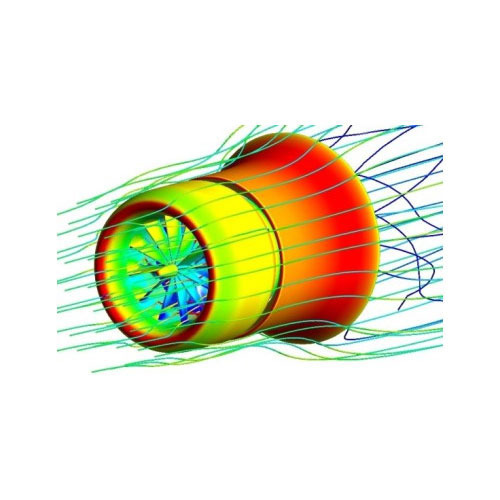 We provide a comprehensive range of FEA engineering analysis & simulation, consulting and FEA expertise, steering product designs from a conceptual stage to reality. 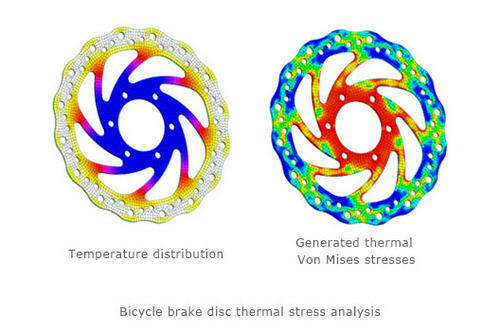 Our services are low cost and we offer professional finite element analysis services. Being a market leader in this domain, we render the best quality of Finite Element Analysis (FEA). Our qualified professionals solve all types of mechanical engineering and structure engineering analysis problems over the internet just as effectively as being in client office. Owing to their high effectiveness, these services highly demanded. 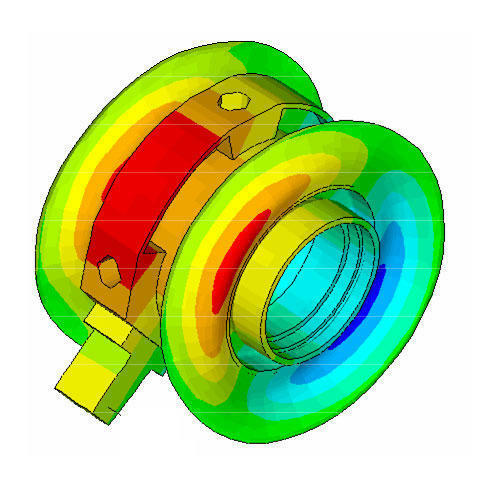 Our clients with low cost, reliable and professional finite element analysis (FEA) engineering consulting services over the internet. Using the power of the internet we are able to participate in your design projects just as effectively as being in your office. We can help solve all types of mechanical engineering and structure engineering analysis problems. We use Compute Aid Design (CAD) tools to do the design and drafting documentation which can be used for FE Analysis. Our clients can also simply send us any type of CAD file and we then convert, import and mesh the geometry in our FEA programs. Being a quality centric enterprise of this domain, we are affianced in offering Computational Fluid Dynamic (CFD). These services are used for solving complex structural and mechanical engineering problems. In addition to this, these analysis services are rendered by us in user-defined specifications. Computer Aid Design/Drafting (CAD) tools are used for designing and drafting documents. We are offering Wind turbine components. Structural and aerodynamic analysis of wind turbine blade. Computation of dynamic loads of wind turbine power trains. Optimization of wind turbine components and bolt connections.Structure integrity of rotor blade root joint. • Buckling and Post-buckling analysis of wind turbine blade. • Fatigue life evaluation of wind turbine hub. • Dynamic analysis of wind turbine blade. • Vibration analysis, buckling and post-buckling analysis of tower. 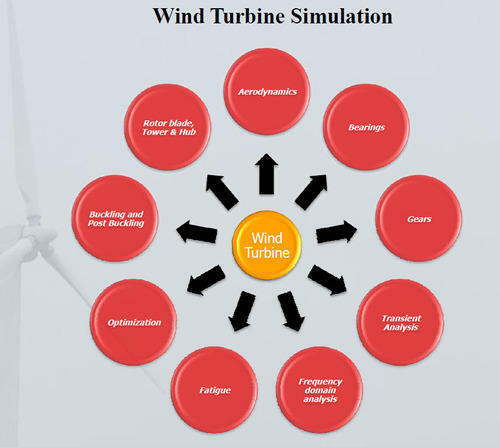 • Study of behavior and strength of bearing connections of wind turbine components. Owing to our years of experience of this domain, we render the best quality of Dynamic Modal Analysis. These services effectively reduce product development cost and time, by reducing design iterations. These dynamic modal analysis services are known for their high effectiveness. Moreover, these are rendered by a team of experts and at cost effective prices. Problems must first be fixed at that level before progressing to more complex, time-consuming, and expensive dynamic or nonlinear analyses.